Thelma H. Byrd, 91, of Troutville, went home to be with the Lord Monday, October 2, 2017 surrounded by her devoted family. She was preceded in death by her husband, Robert (Bob) J. Byrd; her parents, Ida and Lafayette Harris; and brothers, Norman and Maynard Harris. Thelma was a hard worker and very active in her years as a lifetime member of Cloverdale Church of the Brethren, serving as treasurer along with many other duties. She was secretary of Triangle Bowling League as well as member of Credit Women of Roanoke. Additionally, Bob and Thelma were owners of Byrd’s Collection Agency. 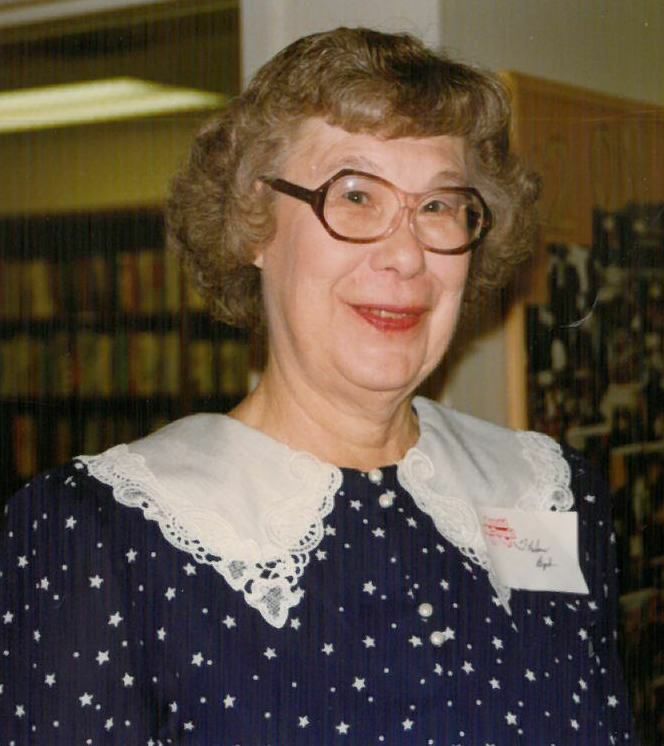 Thelma retired from Colonial American National Bank, but continued her work with jobs at Heironimus and Roanoke Civic Center. Thelma is survived by her sister, Dorothy Barnett; two sisters-in-law, Pat and Joyce Harris; nephews, Steve and Michael Barnett, Tim (Rosemary) Harris, Ernie (Stacey) Harris; along with nieces, Donna (Steve) Constantine, Marsha (Phillip) Redwine, Nancy (Dean) Holmes, and Jenny Ledikwe. The family would like to extend special appreciation to Friendship Manor staff for ongoing efforts to provide wonderful care to Thelma. The bond of friendship was everlasting with special friends Vernelle Walker, Janie Wheeler, and Phyllis Coffey. Online condolences may be made to the family at http://www.rader-funeralhome.com. Rader Funeral Home, 540-992-1212.